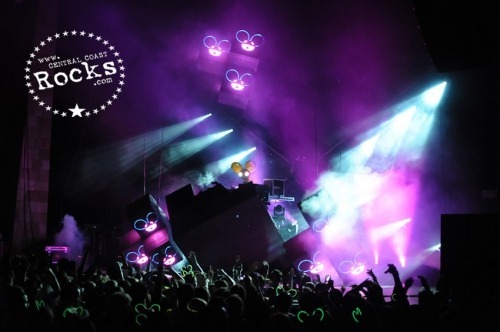 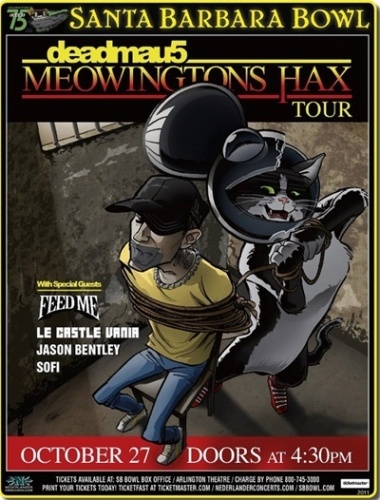 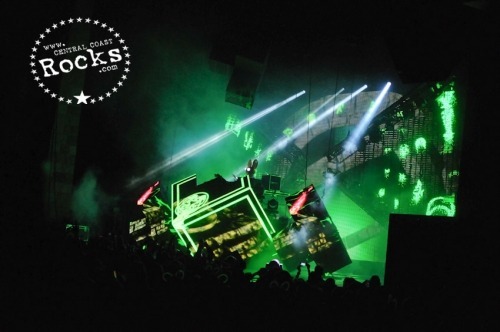 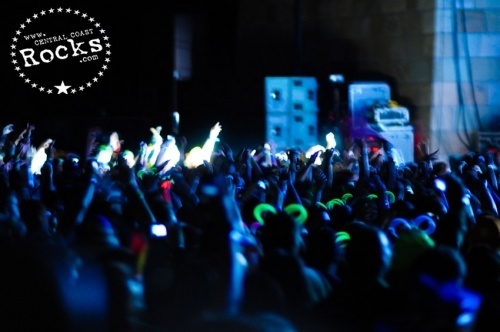 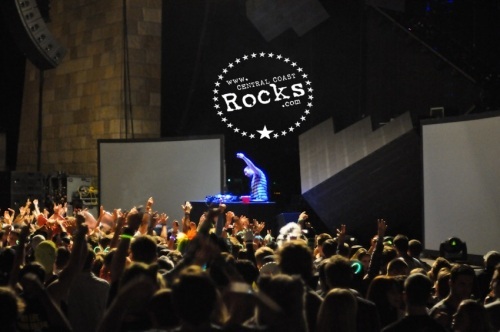 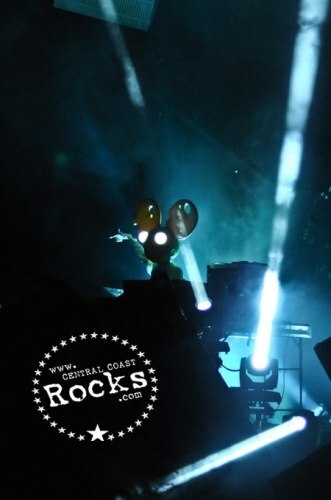 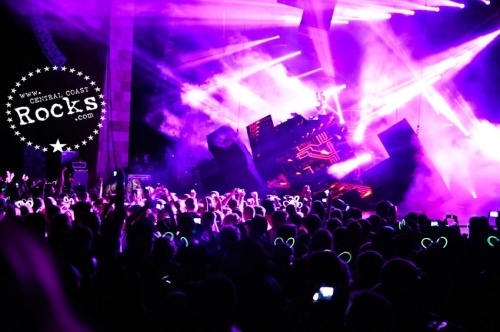 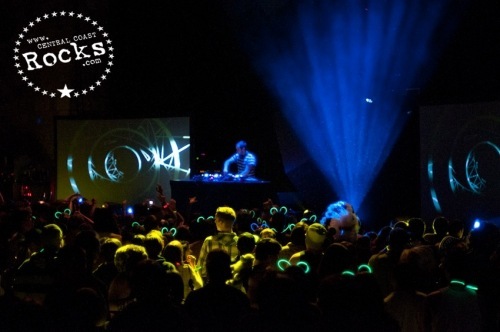 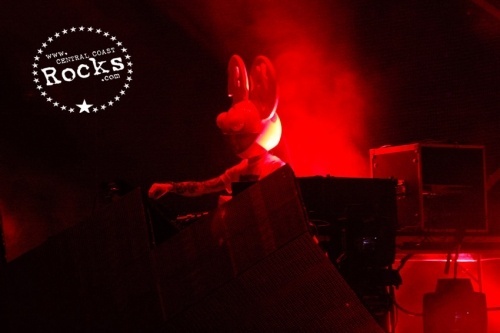 World-renowned electronic music producer/performer deadmau5, brought his Meowingtons Hax tour to The Santa Barbara, Bowl, Thursday, October 27. 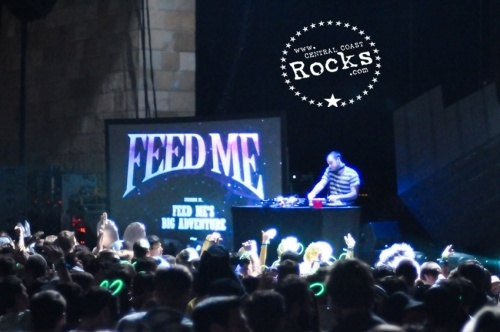 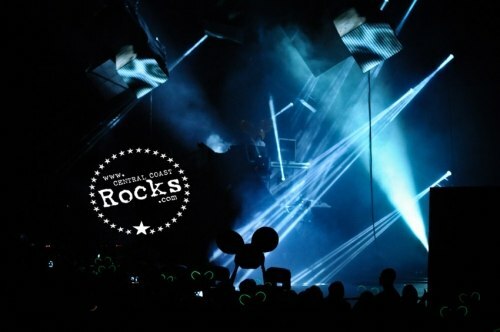 The evening featured deadmau5 and his mau5trap label artists SOFI and Feed Me along with supporting acts Jason Bentley (KCRW) and Le Castle Vania. 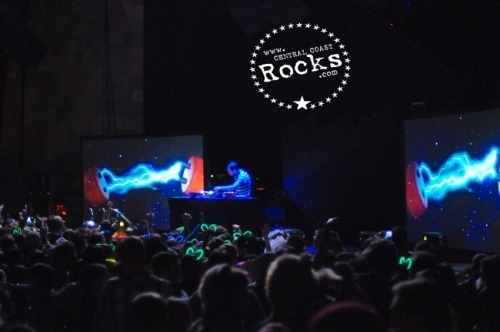 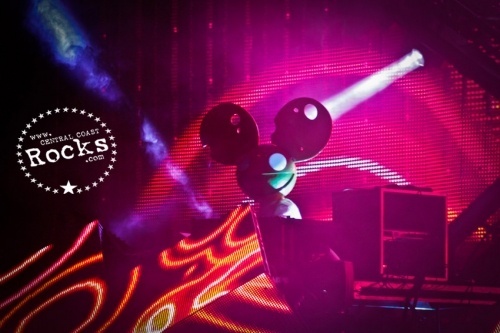 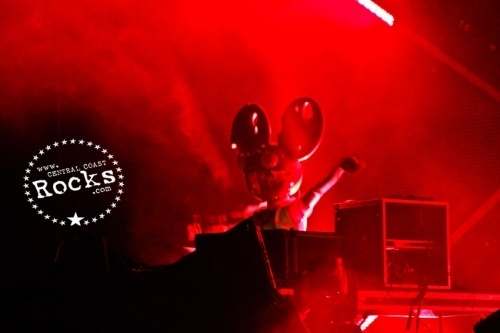 Named after his cat Professor Meowingtons, deadmau5’s Meowingtons Hax show debuted at Lollapalooza in Chicago where SPIN.com hailed it as the #1 set at the festival. 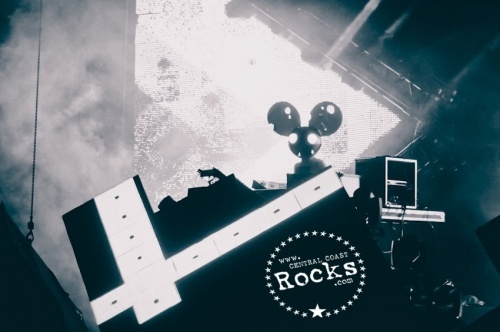 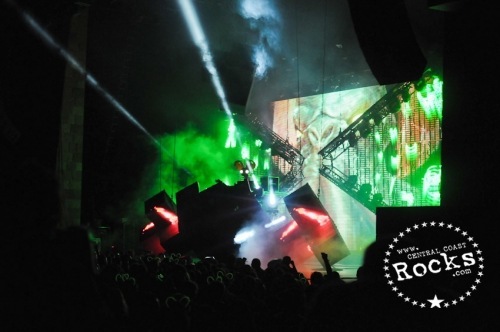 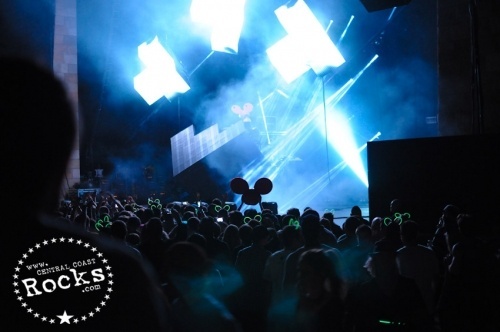 It features incredible production—a menagerie of lights and LED (check out a clip from Lolla HERE which compliments deadmau5’s live repertoire of hits, classic cuts and brand new music. 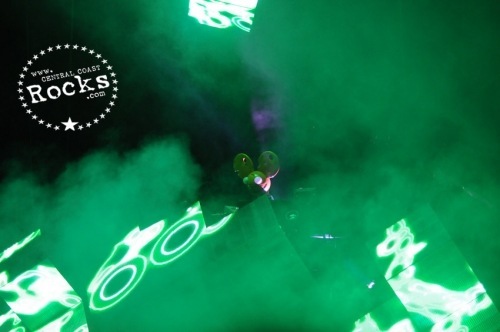 During his set, deadmau5 is joined by vocalist SOFI on “Sofi Needs a Ladder” and “One Trick Pony.” ( Her Locked and Loaded EP is now available on deadmau5’s mau5trap recordings). 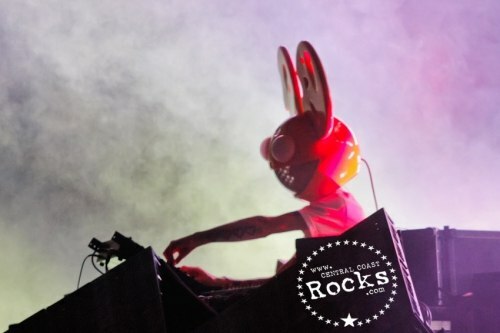 Joel Zimmerman, more commonly known as deadmau5 (pronounced 'dead mouse') is one of the world's most respected electronic producers of modern times. 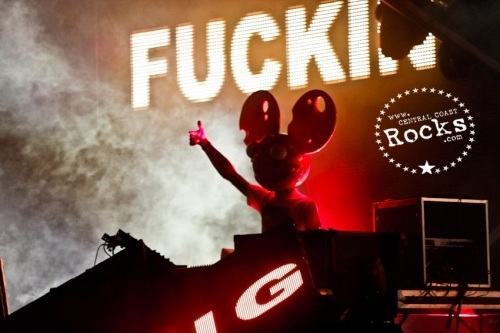 Enjoying international chart success with his singles “Sofi Needs A Ladder,” “Ghosts 'n' Stuff” and “I Remember,” he has also released three critically acclaimed albums 4x4=12, For Lack Of A Better Name and Random Album Title. 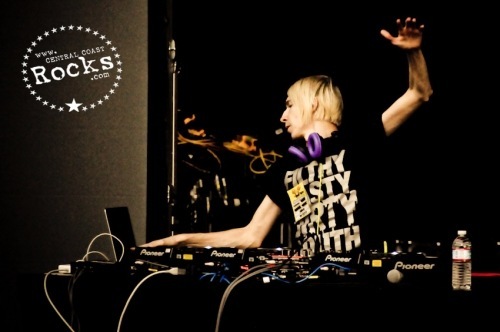 The GRAMMY-nominated artist is ranked #4 in the world by DJ Mag followers and was recently voted Artist of the Year by the Beatport Community. 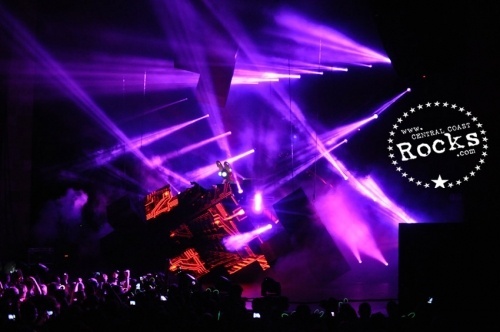 His ability to push the boundaries of his talent grows at an equal rate to his fan-base, of which counts over 3.8 million on his Facebook page. 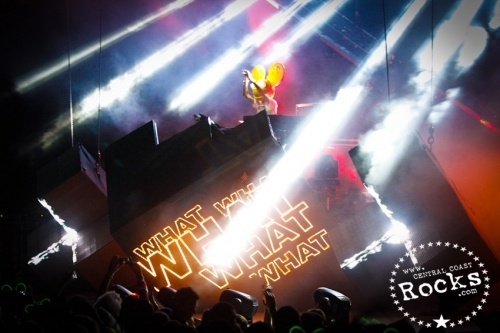 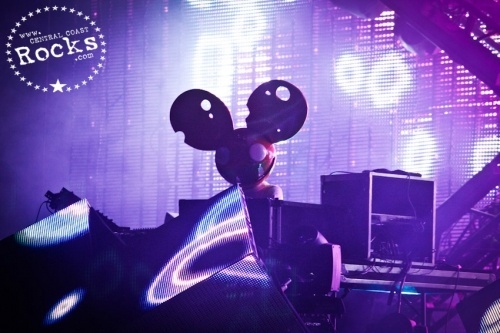 deadmau5’s current offerings include a remix package for “Raise Your Weapon” and the new deadmau5 Touch Remix app. 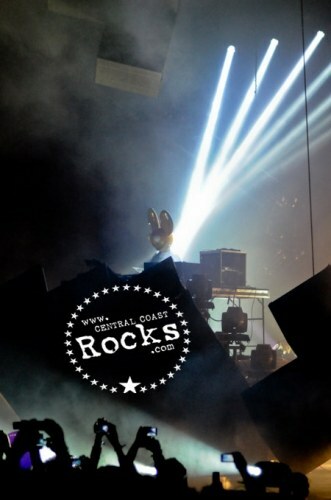 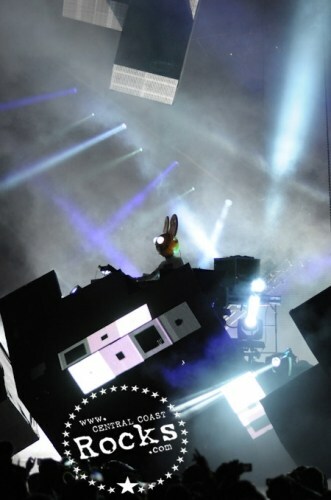 deadmau5-Live @ Earls Court, a live DVD, is available now on Ultra Music. 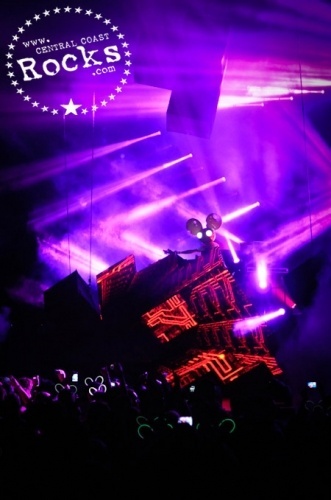 As the voice behind deadmau5 singles “Sofi Needs A Ladder” and “One Trick Pony” from his album 4x4=12 (Ultra Music), show, music and acting influence and shape SOFI’s life. 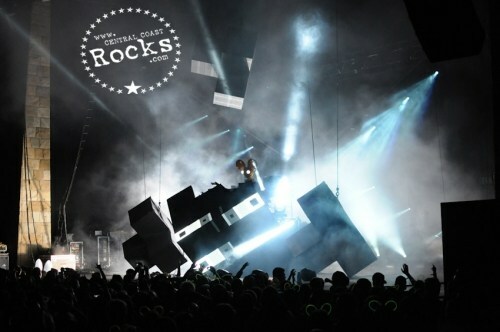 An entertainment trifecta—singer, dancer and actor—SOFI has co-choreographed Avril Lavigne’s most viewed YouTube video “Girlfriend” and later on was enlisted to co-choreograph, sing and dance on her world tour directed by mastermind Jamie King. 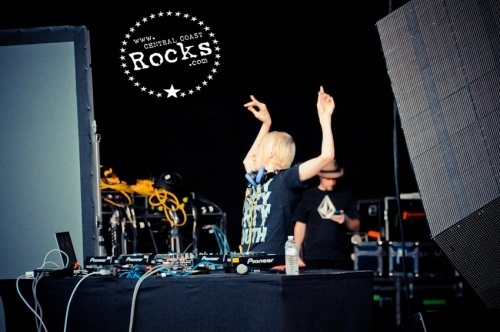 She’s also worked with Fall Out Boy, will.i.am, Butch Walker, The Von Bondies, Tommy Lee and Nelly Furtado just to name a few and has appeared on numerous TV and award shows all over the world. 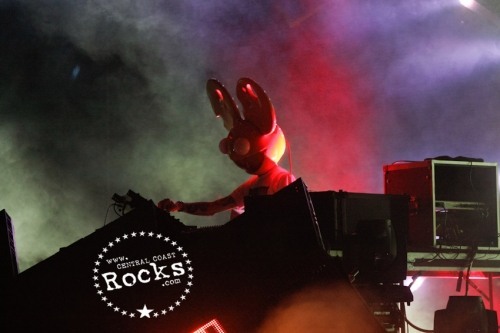 After touring the world as backup singer for Britney Spears on her Circus 2009 World Tour, SOFI joined rock legends Motley Crüe on Crüe Fest 2. 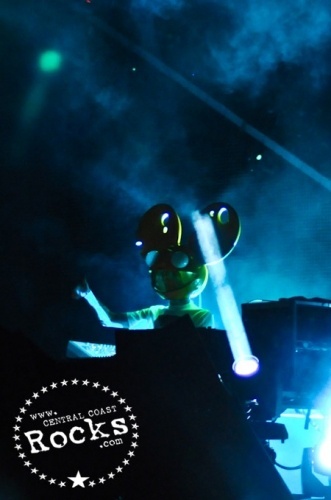 Born in Germany and raised within a Greek family, SOFI currently calls Los Angeles home. 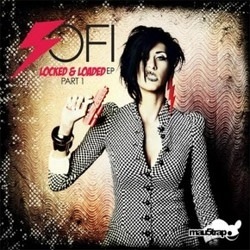 Her Locked And Loaded EP will be released October 2011.